Our philosophy is that you should worry about the business of your business — not your furniture. 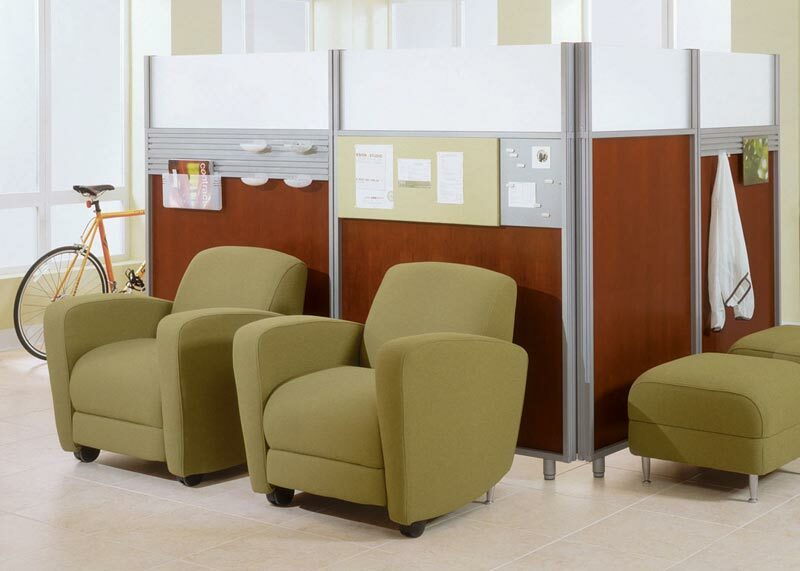 Because of that, Manning’s Office Solutions has a dedicated furniture team of experienced service professionals that manage every aspect of your workplace needs. Whether you need one chair, one office, or a complete building of furnishings we should be your local choice for space planning, to installation, as well as the complete management of your entire furniture project. Manning’s Office Solutions understands that we are not your only choice when making a decision on who to purchase your office furniture from, but we believe that it is our commitment to our customers who we consider business partners that will make your experience with us one that will have you coming back to our team time and time again for your furniture needs.